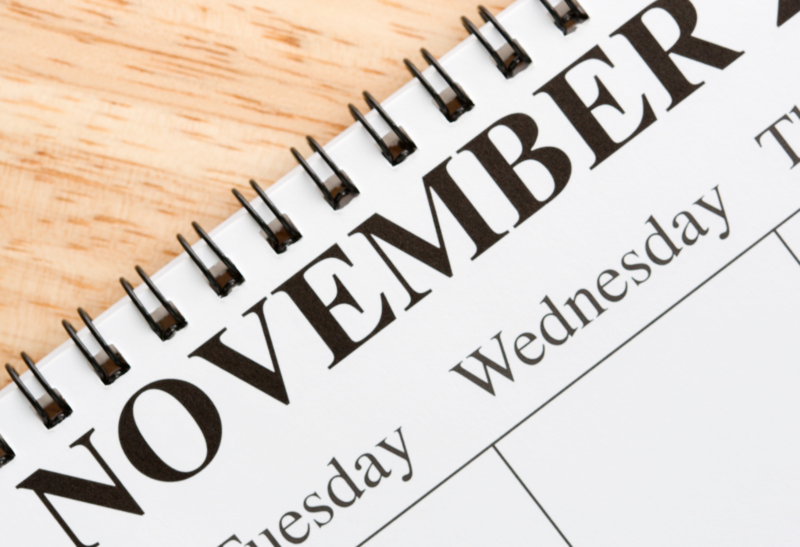 Prepare to issue a payroll stuffer or other announcement to employees to publicize the plan’s advantages and benefits, and any plan changes becoming effective in January. Conduct a campaign to encourage participants to review and, if necessary, update their mailing addresses to ensure their receipt of Form 1099-R to be mailed in January for reportable plan transactions in 2018. Check current editions of enrollment materials, fund prospectuses and other plan information that is available to employees to ensure that they are up to date. Looking For Free Financial Advice? Looking for free financial advice? 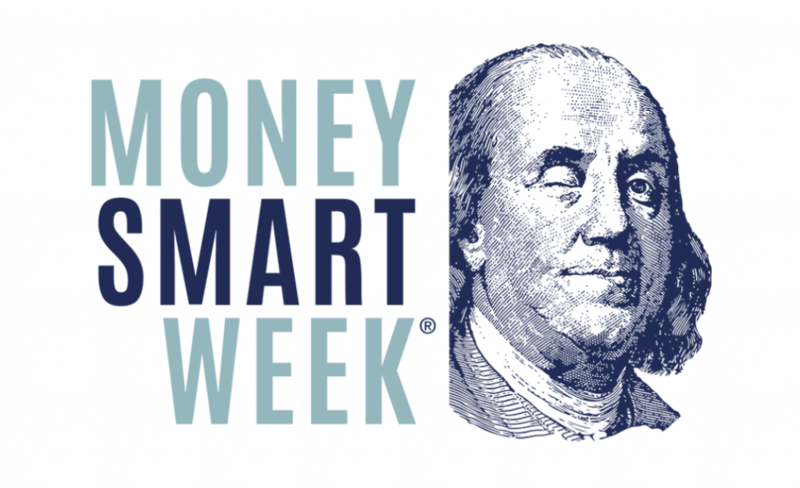 Money Smart Week, launched by the Federal Reserve Bank in 2002 for people of all income levels, is one of the most comprehensive financial literacy programs in the country. And it’s free! Get informed about saving for college, buying a house and using credit wisely. Posted in Uncategorized | Comments Off on Looking For Free Financial Advice? Managed account: A managed account is a fee-based investment product for individuals that offers a high degree of customization by investment managers, along with certain tax efficiencies. 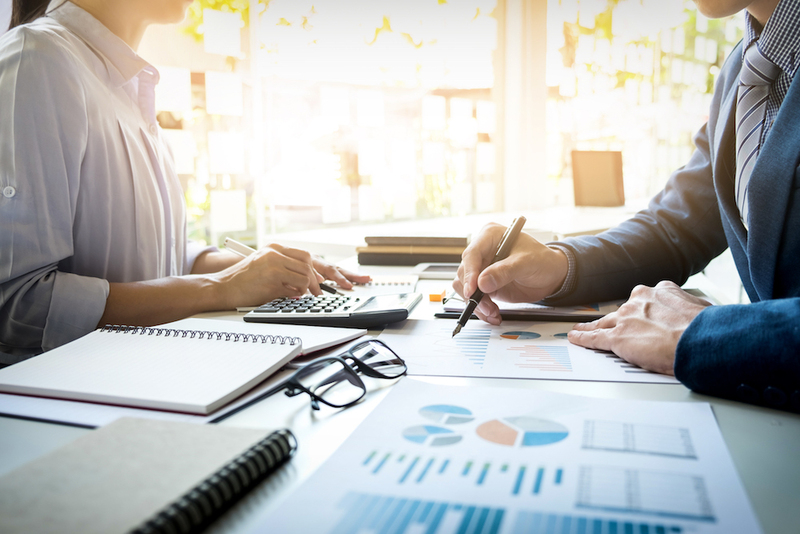 A managed account often charges fees that are higher than mutual funds or exchange-traded funds (ETFs) to compensate the investment advisor for the higher degree of customization it offers, or for providing access to highly skilled investment managers. As the workforce transitions toward more Millennials in company leadership roles, change is happening in how things are done and in attitudes. 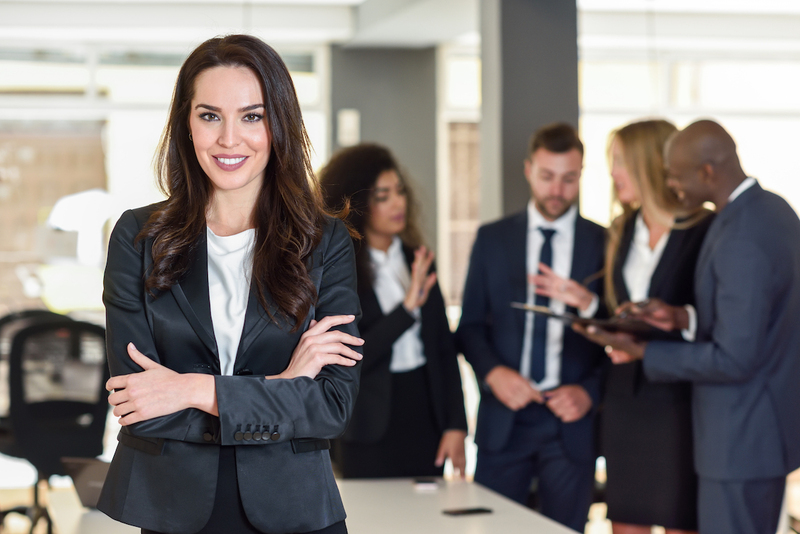 Recently, a national cross-section of workers was asked about a variety of topics that included what they expect from their company. According to the survey, American workers say they play the largest role in their own success. But the next-highest number, 76% of the workers, say their employer should have “a meaningful role in providing access to opportunities to help them be successful.” In fact, 36% of the surveyed workers said their employers should have a large role in providing access to opportunities to be successful. That figure is higher than the 34% who said their families should have a large role in their success. The list of actions employers could take to give employees the help they need, according to the survey, included: access to financial products, including retirement savings plans, to help them grow and build wealth (87%); health and wellness programs (85%); and free financial education courses (82%). Read more of the American Workers Survey commissioned by Prudential and conducted by Morning Consult, at https://tinyurl.com/Worker-attitudes-Pru. When it comes to investing for retirement, it’s up to you to decide how to manage your plan. Your company offers a major benefit through its retirement plan — a powerful vehicle that helps you save. It’s up to you to decide how to make the most of its many features, including deciding on your investments. But you don’t have to go it alone… whether you want to “do it yourself,” have a professional “do it for you” or “get some help doing it,” most plans offer a wealth of resources to get you started and keep you on track. If you’re interested in learning about the investment markets and comfortable making the choices that are right for you, you may want to be more involved in managing your plan. • Mix and match individual funds from your plan’s investment menu. • Select an asset allocation fund that invests in accordance with your tolerance for risk, and then decide when you want to change to another fund when your risk tolerance or new financial circumstances warrant. • May want to consider a target-date fund if you are interested in an “all-in-one” type of investment that automatically invests according to your time horizon to retirement and beyond. Would you rather focus your time on interests outside of investing, taking more of a hands-off approach to managing money? Maybe you’re a “do it for me” investor. This option may be appealing to you if your finances are complex. Say your financial goals include buying a first home, having children or caring for parents. As a “do it for me” investor, you can have an investment professional select and manage the funds in your account for an annual cost and provide financial planning to help you pursue your goals. 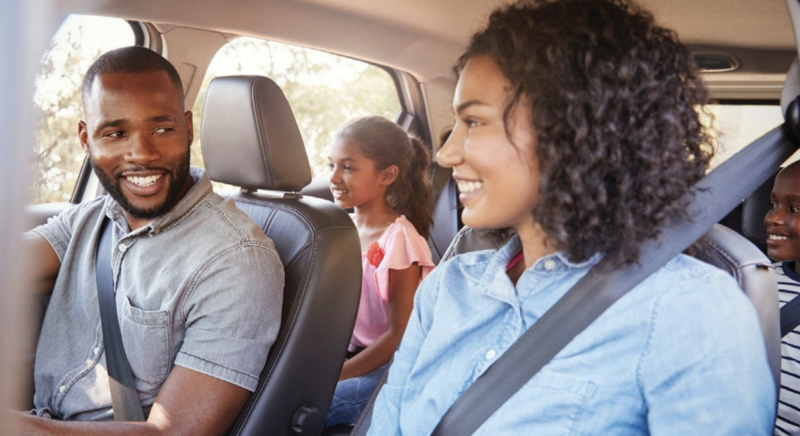 Maybe ridesharing is more your speed. Maybe you’d like to keep control over the funds you select in your account but would like someone to talk to about your decision. This describes the “get some help doing it” investor. 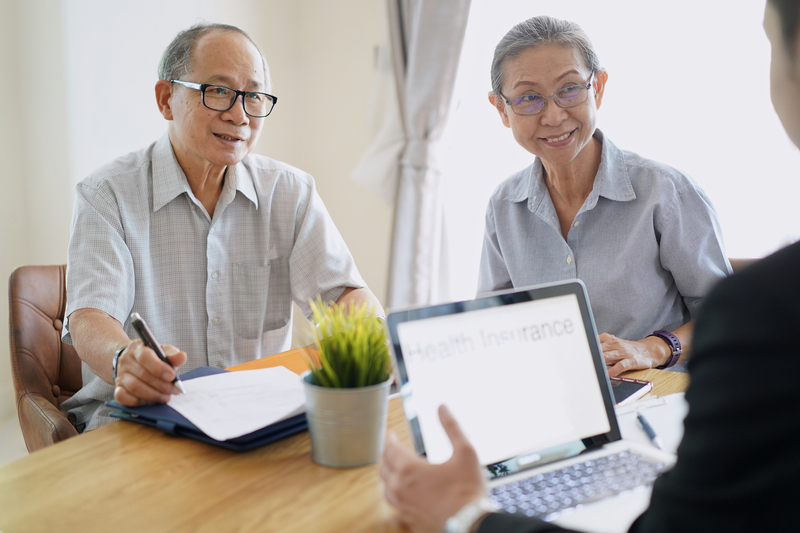 Most retirement plans offer access to online advice tools, or a toll-free Call Center that you can call for guidance about the investments offered under your plan, how to allocate them, and when it may make sense for you to rebalance. 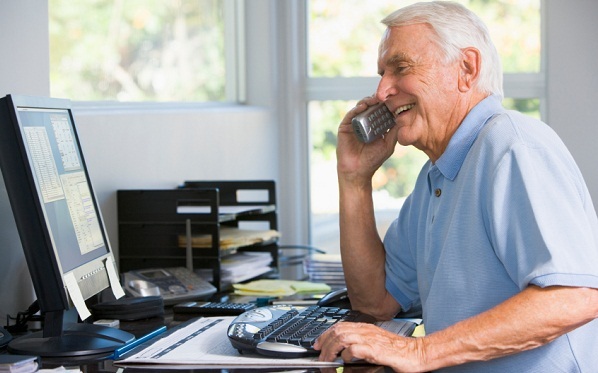 How well prepared are you for the retired life? The first consideration for retirees is to be sure that you have enough money saved and invested to sustain your financial needs during your retired life. Aside from the basics, you want to be able to sustain a chosen lifestyle. Setting aside some funds for emergencies and cash needs adds to your security. Continuing to save and invest during your retirement helps you to hedge against outliving your retirement assets. 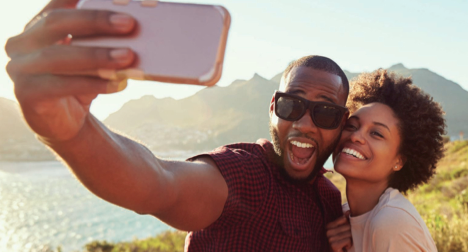 According to U.S.News & World Report contributor, Dave Bernard, there are steps to help you make the transition into a happy retirement that involves setting personal goals and working toward achieving them. 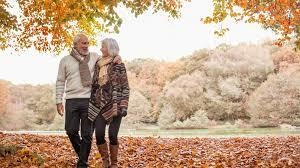 Spending your retirement in comfort depends largely on what you and your spouse do today. Retirement, like marriage, comes under enormous strain when money is constantly an issue and recognizing this sooner rather than later can make the difference between traveling and living out your years together in relative comfort or having to scrape by for years as you get older and less healthy. It’s a pretty stark contrast. It’s the little things that add up. While you may think there’s plenty of time between your current situation and retirement, saving now means you won’t have to catch up later, when you may face other issues or unplanned expenses. It’s also the single most effective habit you can develop: saving a little bit all the time.